Its time to prevent global warming, its time to stop polluting, its time to save our planet from all the wrong we have done to it. Earth hour... 60 minutes that "heal the world"
Earth Hour is a very vital day, not only for me but for the entire world. Its a time when people actually reflect on the damage they have done to the world. All it takes is little steps, and the age old saying "what if everyone in the world littered like you now?" starts to make sense. "If everyone in the world littered one paper, imagine how dirty the world would be"
Its a shame teachers don't take it one step further, saying ... what if the world world started caring for the environment and their surrounding eco-systems? I am one of those that takes the extra effort, to sort my trash. I take the extra effort to save light and energy. 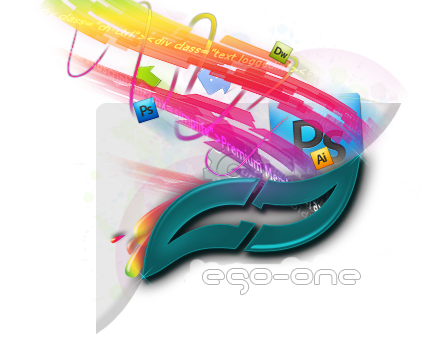 Ego-One is very eco concious. special badge , that will remind me and the world that you CARE and that you BOTHER. Write articles about earth day on your web sites, bring some eco wallpapers to ego, write an article about eco awareness and the problems we face. and above all , turn off all your lights for 60 minutes... its only 1 hour, do it tomorrow at 8 PM. I hope to see very little members logged in the last 24 hours list on Sunday. It means you are turning off your PC's, laptops and other devices. 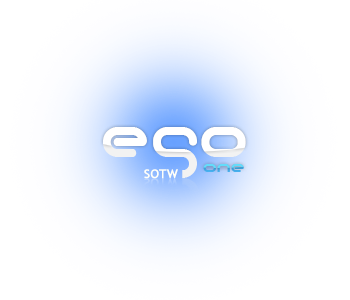 As mentioned on the homepage... if you not doing it for the environment... do it for EGO-ONE. I'll be awarding badges for all those that participate, help out or contribute. Have no fear! I shall! I swear on my uh... life that I shall turn off my comp for 2 hours in leu of this. I think we should be called Eco-One for a while. XD. Inspired by changing Earth hour into a new Earth day, I will make an attempt to not use anything electric/gas powered for an entire day. I will even take the batteries out of my clocks . I hope everyone has a great Earth hour, for tomorrow will be spectacular. and i will be writing an article in my website. I will fully support this. After all, I love the nature. As far as our scientist or astronauts had found, Earth is the only planet with abundant resources in the universe. I tweeted to my forum and told all my staff. also it my status on facebook. Only our generation has the power to change the course of this world lets step up and do our part!!!! I closed my pc for 3 hours Miko!! I'm proud to say I went on a e-free vacation (camping in Texas) and didn't use computers, cellphones, iPods, and vice versa for 4 days! Yay!